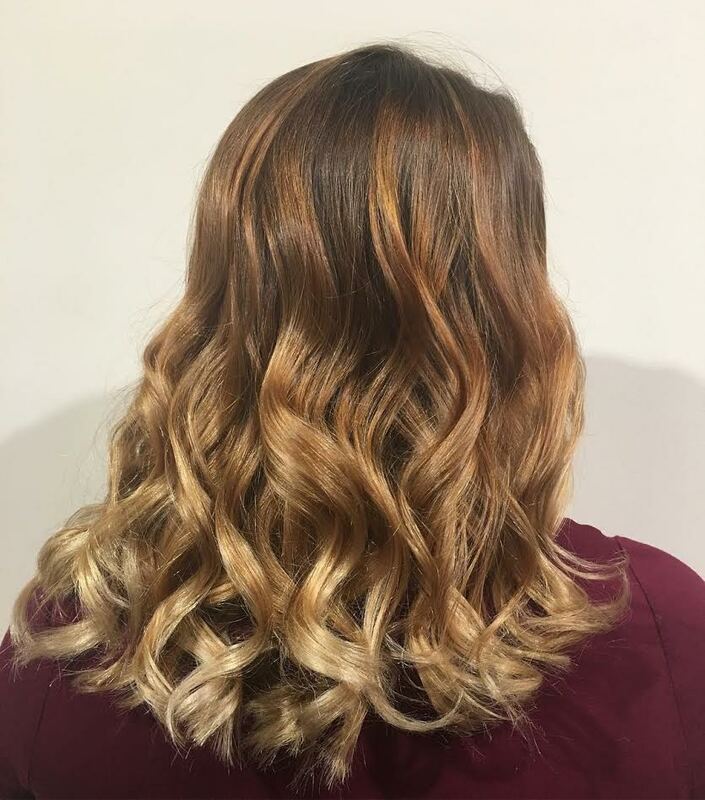 A versatile colorist, Haley specializes in rich chocolate hues and bold reds, and enjoys emulating the effects a day of sun can have on blondes by blending caramel tones with lighter streaks and golden highlights. Haley’s dedication to providing superb service and creating spot-on results for her clients is second to none. 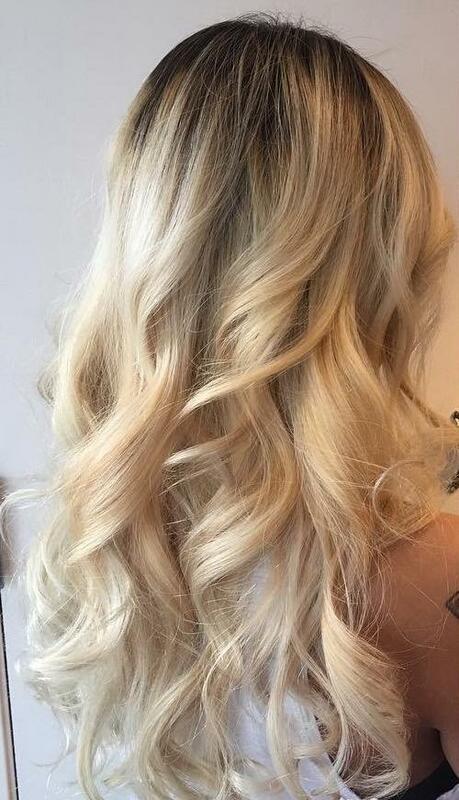 She applies precision and skill to any work she undertakes, from simple processes such as highlights, to unique and complex solutions such as color corrections. 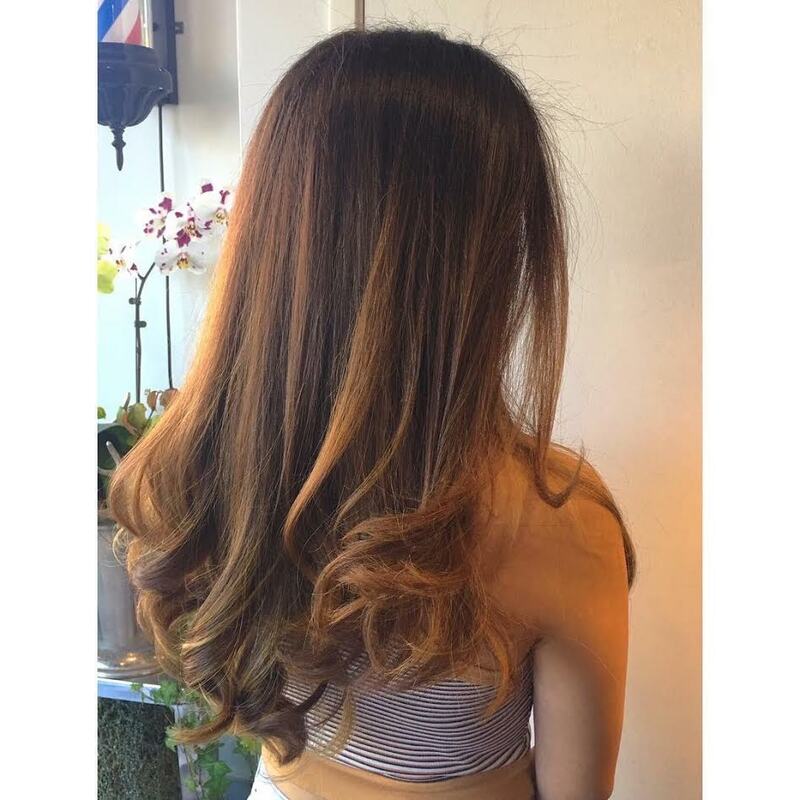 Haley excels at creating natural looking highlights through her Balayage service. 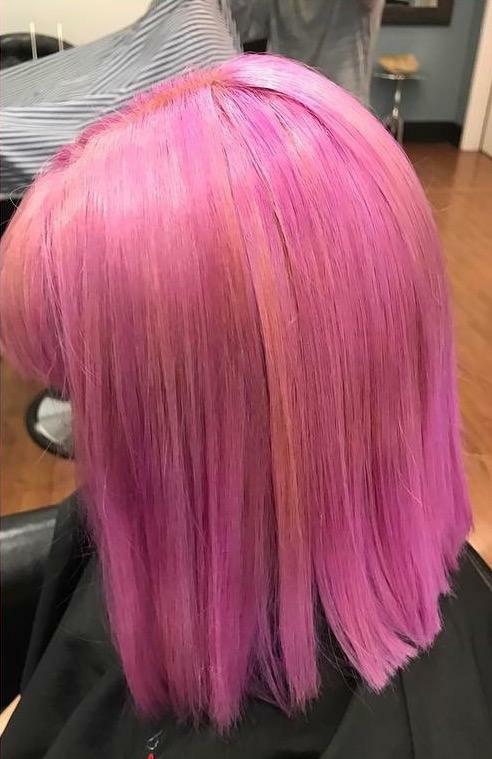 Whether her clients are blondes, brunettes, red heads or somewhere in between, Haley has the ability to work with all hair types and colors. Haley is very versed in today's vibrant fashion colors. And most importantly, she excels at consistently keeping her clients highly satisfied. Along with color, Haley is known for her beautiful cuts and Special Occasion Hair.